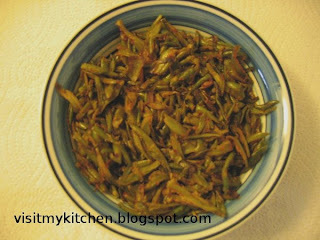 Thats lovely curry .. even i too love to cut the beans like this..
Love been poriyal with simple rasam rice. I am like you...always french cut for poriyal! !